Wrapping up the year, Publishing Perspectives contributors share their top books of the 2015. Today, Olivia Snaije reports from Paris. 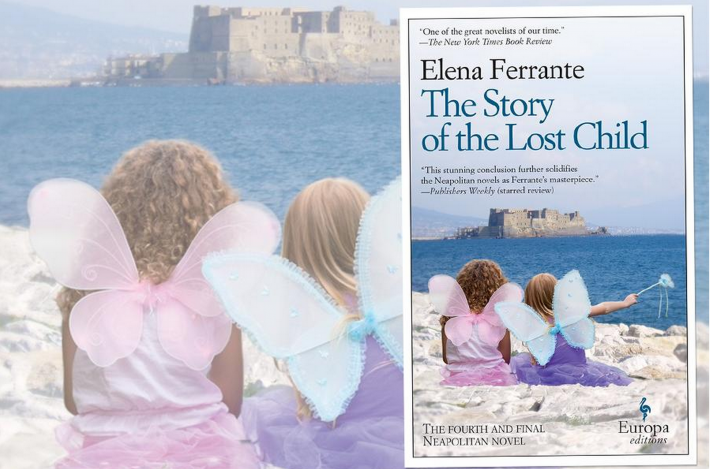 Just as for countless Italian and English-language readers, for me, Elena Ferrante’s four Neapolitan novels translated by Ann Goldstein, My Brilliant Friend, The Story of a New Name, Those Who Leave and Those Who Stay, and culminating in this year’s The Story of a Lost Child, (Europa Editions) have been hands down the most wonderful books I have read over the past few years. The way Ferrante is able to put her finger on paradoxical emotions, on getting inside a woman’s head and life, weaving a tale at the same time and keeping it up until the fourth novel, is utterly brilliant. I’m a little disappointed to see that Ferrante’s Neapolitan novels, of which two are published in French by Gallimard, don’t seem to be making any waves here in Paris. I was at first reluctant to read Anthony Doerr’s All the Light We Cannot See, (Scribner) — even if my wonderfully erudite editor, Ed Nawotka, had suggested it — for the simple reason that it was set in France and I was afraid an American writer might fall into clichés and not be able to capture the essence of a little French girl. What a ridiculous notion. A good writer can take you anywhere and a little girl is a little girl no matter where she is. It was a wonderful story taking us through the Second World War, between Germany and France, filled with moments of magic and grace. 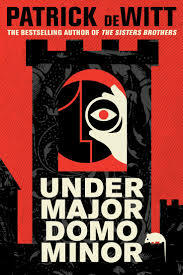 Patrick De Witt has done it again with Undermajordomo Minor (Ecco). After his novel The Sisters Brothers, which was cruel, exciting and strange, his new book is no less strange, a little less violent and it transports you to another world that could be in the past or perhaps in the future, it’s in some other dimension in a world recognizable as ours, although you’re never quite sure. 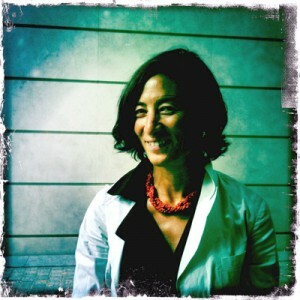 At the London Book Fair last year I was rambling on to Literature across Frontiers Alexandra Büchler about how much I loved Mexico-based (and now president of PEN International) American author Jennifer Clement’s work. 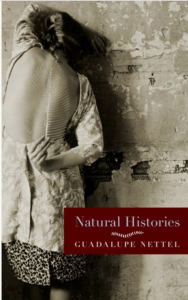 She suggested I read Guadalupe Nettel’s, Natural Histories (Seven Stories) translated by J. T. Lichtenstein. Nettel’s short stories take place in Mexico and Paris and are wonderfully unsettling and honest, with a current of deep loneliness in her characters running throughout.